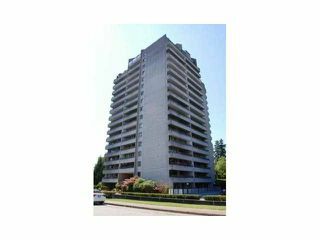 Very well maintained highrise building "Huntley Manor". 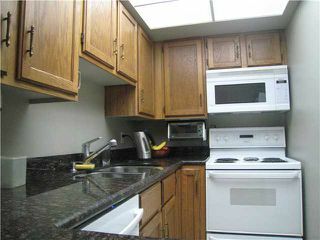 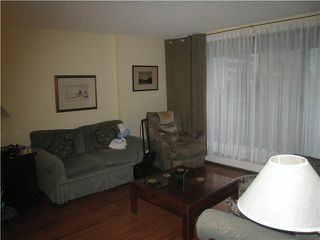 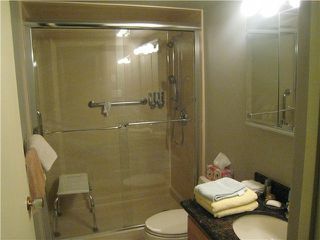 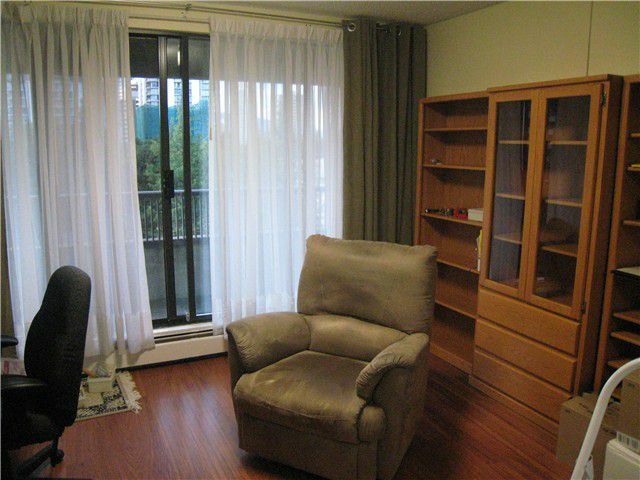 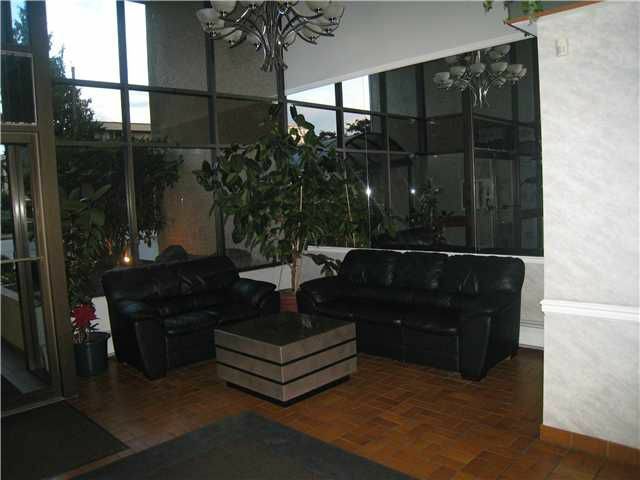 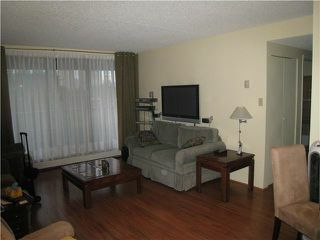 Spacious, well designed, 2 bed, 1.5 bath condo. Tastfully renovated (floors, granite counters, bathrooms).Very bright, floor to ceiling windows overlooking greenery, with a large balcony, across from Central park. 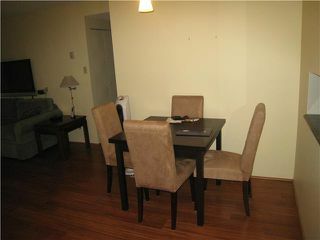 Move in condition!! 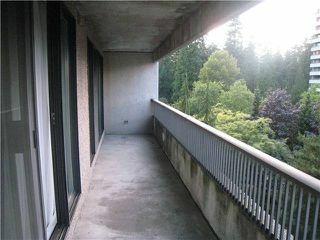 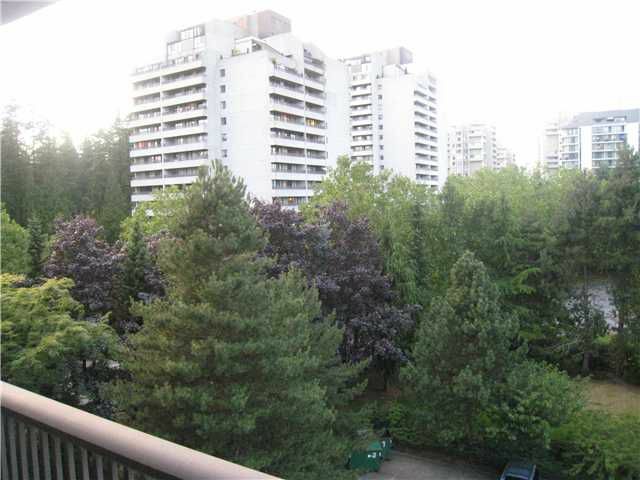 Steps to Metrotown, restaurants, public library, school and transit.